Landrover dealership selling new and used Landrover's. 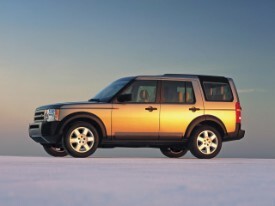 All the latest models including Range Rovers, Evoque's and Freelanders. Offering servicing, spares and Landrover accessories. Located 1.2 of a mile from the station on Tonbridge industrial estate.